You could just go for a traditional Christmas tree this year. But if you're too creative, too cheap, too lazy, or too close to the equator for a real tree, there are plenty of creative DIY Christmas trees that will save you money and time or give you a unique way to celebrate the holidays.. 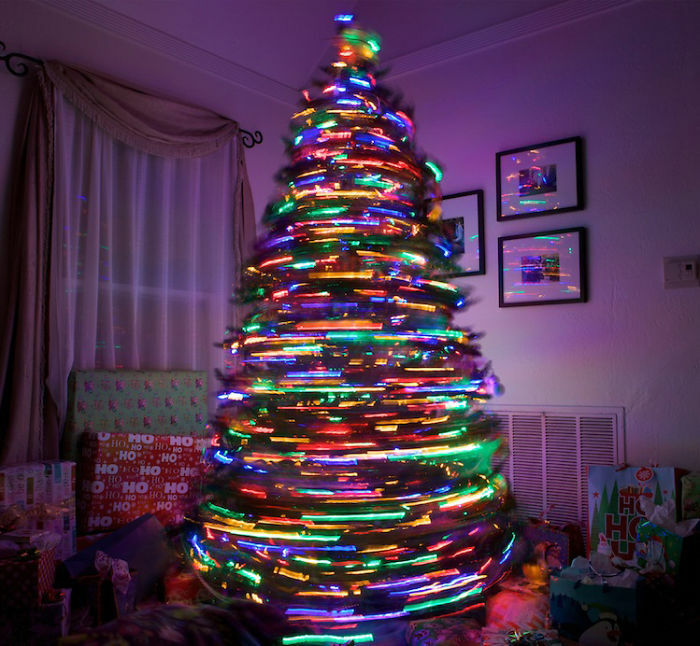 Check the most creative DIY christmas trees at link below..